Morine Smith passed from this world peacefully at home, on January 29, 2018, she was 89 years old. 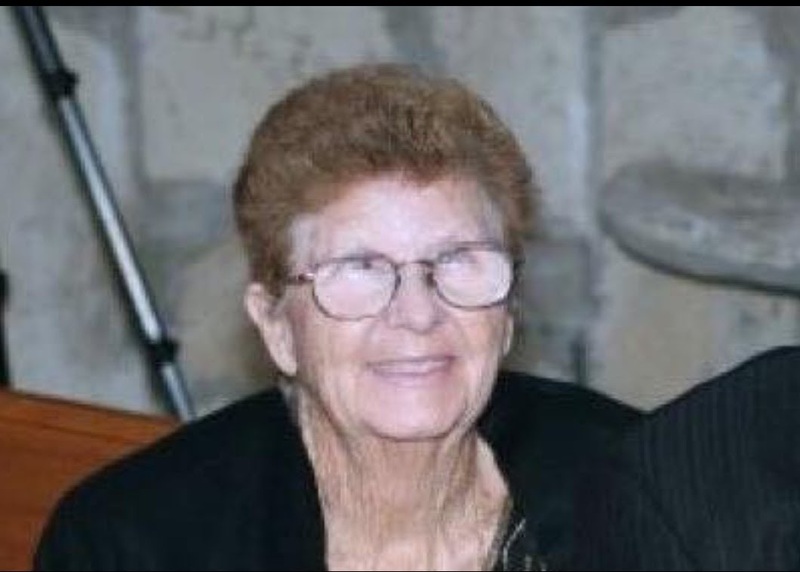 Morine lived with her husband Marvin in an assisted living home in Gilbert, AZ . She is survived by her husband Marvin Smith; sister Phyllis Gates and brother Russ Runyan; two daughters LuAnn Roundy and KayLee Smith; grandchildren Alina Gifford, Brittny Gifford, Skyler Gifford, Jenna Gifford, Connelly Roundy, Addison Roundy, Reyce Carrasco, Kade Carrasco, and Chance Gonzales. Morine was born in Jerome, Arizona on September 19, 1928. Morine loved to teach children, in her profession and at church. She graduated from Arizona State College (now ASU) in 1950. She taught school for 34 years in the Scottsdale Unified School District. Many of her students from school and church remembered Morine for her amazing way of loving and caring for them. Funeral services will be held at the Ray Ward building, 1520 S. Catalina St, Gilbert, AZ 85296 on Saturday, February 3, 2018. Family and friend viewing will be at 10:00 am in the relief society room with the funeral starting at 11:00 am. A luncheon for the family and close friends will be held after the service. Oh how blessed our family was to have had sweet Morine in our lives – I believe she along with Marvin had the chance to be Primary teachers to all three of my boys. We Love you and have you in our prayers.